Explore this historic centre of London's Bohemian life. 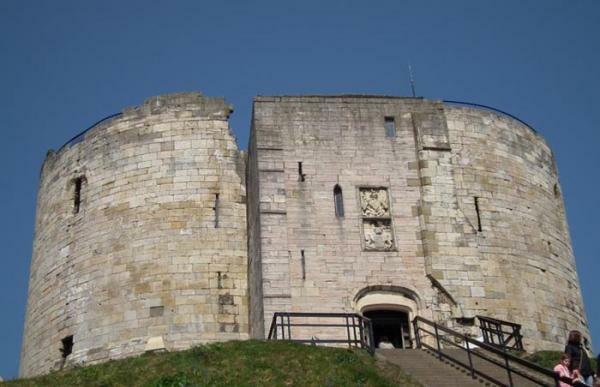 Our special offer for July 2013 is on our treasure hunts in the two northern English cities that give their name to the two sides in the Wars of the Roses: Lancaster and York. Until 31 July 2013, you can buy the full editions of our Lancaster and York treasure hunts for just £19.99. That's a 33% saving of £10. Standing on the River Lune, Lancaster is a historic town that is mentioned in Domesday Book, although it didn't officially become a city until 1937. Our treasure hunt route, which starts and finishes at the Town Hall, explores the historic centre of the city with its pretty cobbled streets and traditional market square. The route encompasses Lancaster's medieval castle, where the notorious Pendle witch trial took place in 1612, and which now houses the Crown Court. 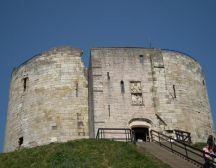 Across the Pennines, our York treasure hunt starts and finishes at Clifford's Tower, formerly the keep York Castle. The route then passes through Spurriergate and Lendal before reaching York Minster, the second-largest Gothic cathedral in northern Europe. Then it's on to York's medieval shopping street, the Shambles, with its over-hanging timber-framed buildings. Finally, it's along High Ousegate and Nessgate back to the start.